This infographic originally ran in our Nonprofit Hub Magazine, a free bi-monthly magazine dedicated to providing focused content on a particular topic. 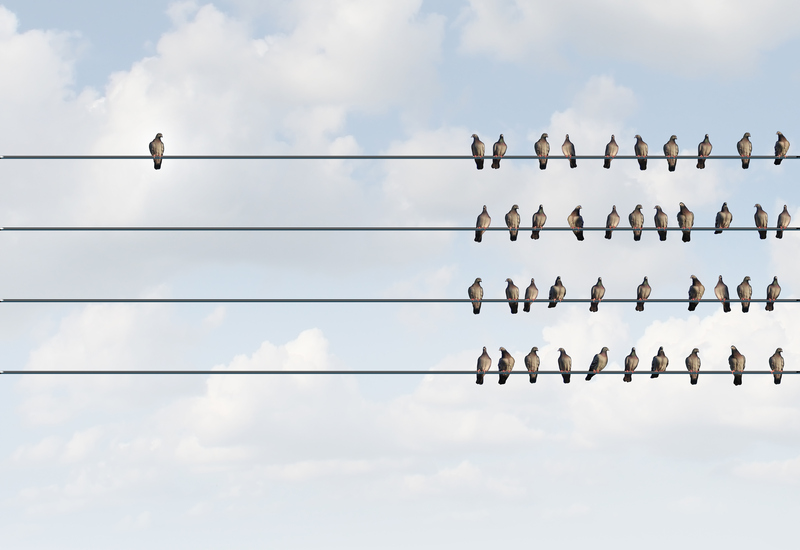 In our November/December 2014 edition, we explored how to build your 2015 marketing plan. To reserve your free copy of our next issue, sign up today. 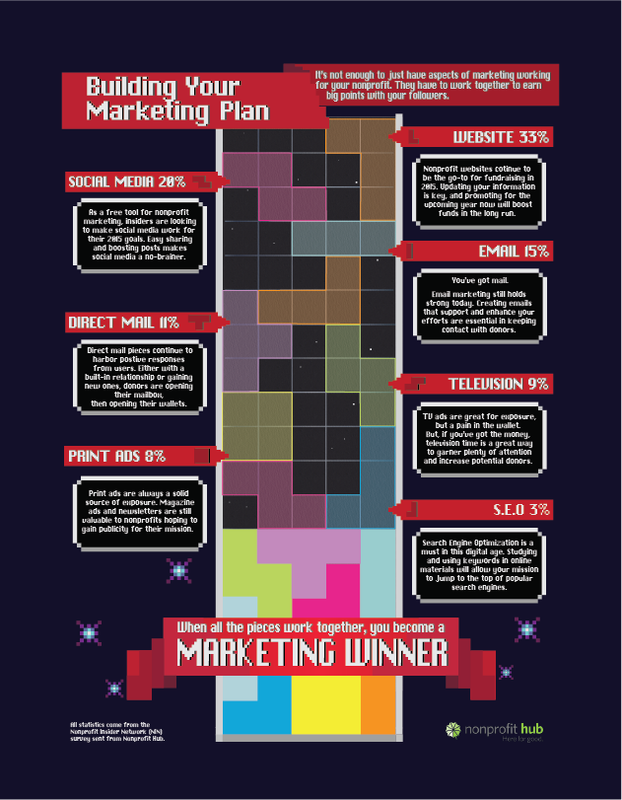 Managing your nonprofit marketing plan can feel a whole lot like the game Tetris. Which block fits where? 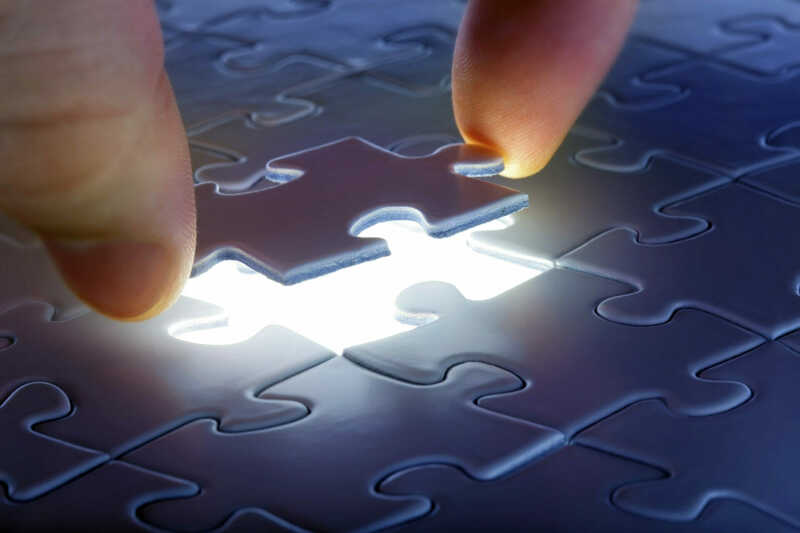 You need to determine which pieces are most important for your organization at a certain time to make sure there are no gaps and everything is working together cohesively. You know that it’s not enough to just have certain aspects of marketing working for your nonprofit. They have to work together to earn big points for your followers. Click to enlarge the infographic and see how your nonprofit marketing plan can fall into place.